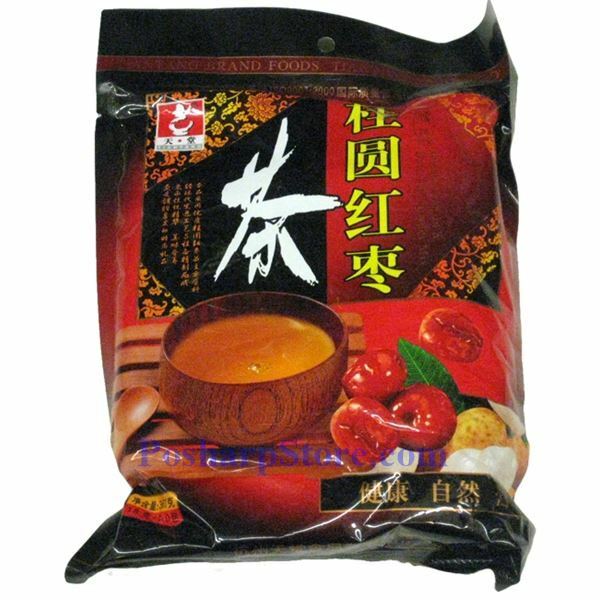 This herbal drink is specially made from red dates and longan (also know as guiyuan or "dragon eyes") extract with honey added. For generations, the Chinese have enjoyed the blend of red dates, longan and honey as a healthy drink. A warm cup of jujube longan tea will comfort you instantly from the inside.